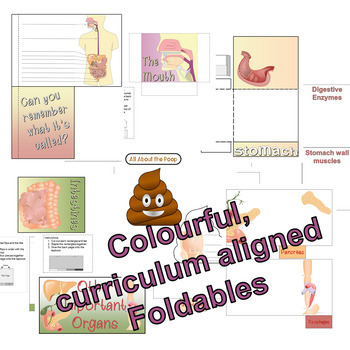 Fully aligned with the BC Grade 5 Science Curriculum, this lapbook strives to assist teachers in presenting the digestive system in the fun and ability-adjustable way. 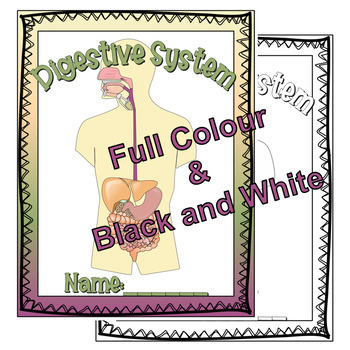 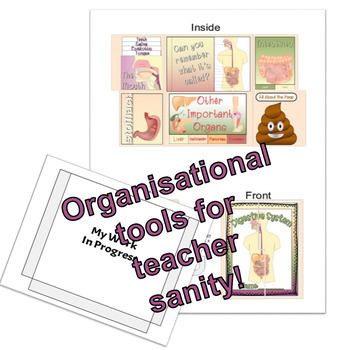 With a full colour teacher version with answers, a full colour student version and a black and white student version, you will be fully prepared to present this information to your students. 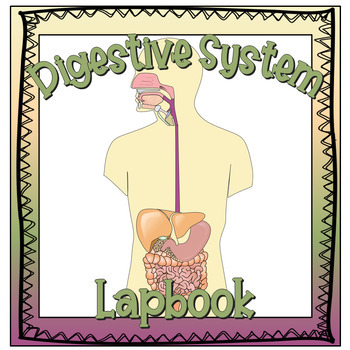 This lapbook works great as an information management tool, test prep tool, centre activity or whole group instruction.